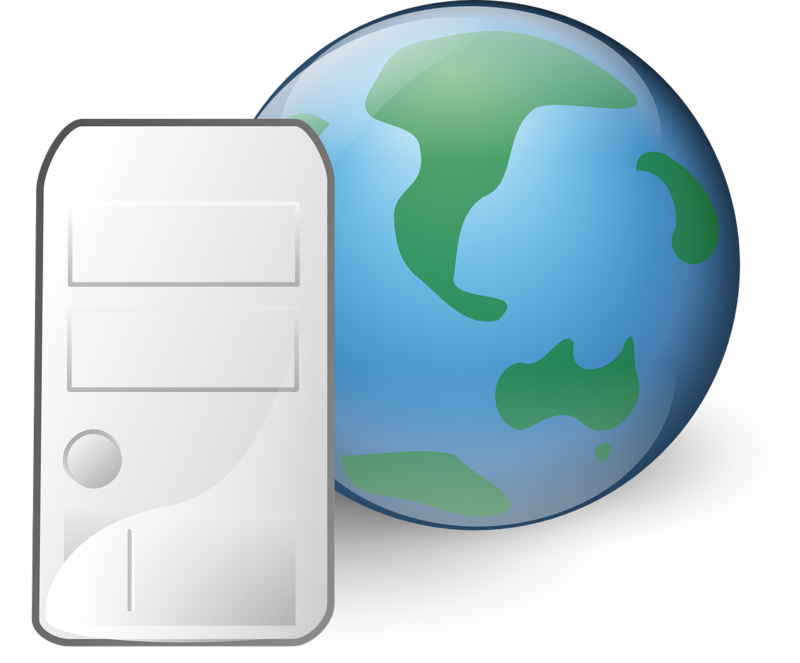 Are you looking for the cheap web hosting to start your own blog or website? And you don’t have much money to start a website of your own? Are you a web developer and want to earn some extra money from your clients also? Then you have dropped to the right place because I will be sharing that How you can get a cheap web hosting. There are many web hosting providers who provide cheap and good web hosting like Bigrock, Bluehost, Milesweb, Everdata, Hostgator, Hostinger and some more are there but where you can get the most affordable web hosting is Godaddy. I have been using Godaddy for years and even using it to make sites for my clients and saving a big margin for me. No doubt that Godaddy is a good hosting provider company. Even you would have seen their advertisement on the television. Choosing a Perfect Domain for your website. Really it is possible to buy cheap web hosting at GoDaddy. One can save a lot for the first year. The cost of any good and normal plan for any web hosting and domain may cost up to 100 USD$. But using this GoDaddy deal for the first time, you can get the same deal at the price of just 12.18 USD$. Probably $87.82 is a large amount which you can save. More importantly, you will be getting 100 GB storage with unlimited bandwidth with a free domain. You can see the below button in the green color. Just click on that, and you will be redirected to the Godaddy cheap web hosting deal. And you will be able to get a hosting for $12.18 with a free .com domain. You can grab this deal with every new email of your clients or be getting a new hosting and domain at a very low price. Now How this will work for you? Once you have clicked on the box, you will be redirected to the hosting page where you can select a plan to continue. I will recommend you to go with the economy plan. Now Once you have selected a plan, you will be redirected to the page to select a domain. You can see the below image for the same. Where you can pick a domain for your hosting or continue with an older domain if you have. After selecting a domain, you can simply add and continue. After that, you will be redirected to the page from where you can proceed to checkout. As you can see the screenshot below, I have highlighted like promotional code and hosting so that it becomes easy for you to see. The below is the last screenshot which will appear up when you will be redirected to this page. As this promotional code is for new customers only so create a new account by following the details on the Godaddy site. And make the payment of $12.18 to get the domain and hosting at the lowest price. Important Note: This offer is only valid for new users only. As there are no such companies which provide Deals for current users. If you don’t like Godaddy, then you can get the same hosting plan from 1&1 hosting. Please don’t forget to like and share the post if the Godaddy Coupon deal works for you. Good to see you also published about this already. I myself written an article on this Godaddy offer yesterday only. This is indeed a wonderful offer. Wow that’s cheap. As long as the hosting is good – great up time, quick speed for website – it’s a hot deal. You are welcome, Ryan. And surely they provide a good speed and a large amount of storage. Really you have done great job. Thank you so much for giving such a great information. My first host was Godaddy. Their services are good. I left them because I needed to try something new. And it easy to do it yourself using Godaddy. Their services are not only meant for newbies. What I never liked about them as at last year was the delay in responding to customers. I mean me, when I had a technical difficulty. I still have my domain name registered with them. And even intend hosting my new blog there. I realize their customer services have improved. Thanks for sharing your experience about Godaddy hosting with us. This is a great insight into all the positive features of GoDaddy. this is a great deal. I did buy all my domains from Godaddy. I am glad that you will be buying all the domains from GoDaddy. And also thanks for share. I was looking for web hosting at godaddy and after reading your post, it will very helpful for me how to get cheap web hosting at godaddy. Thanks for sharing the info.